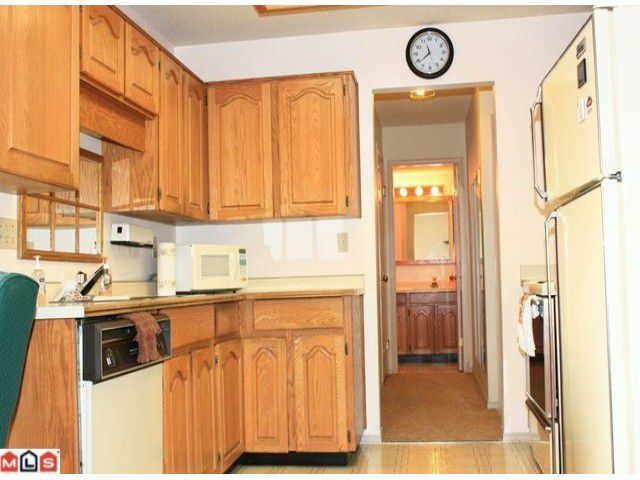 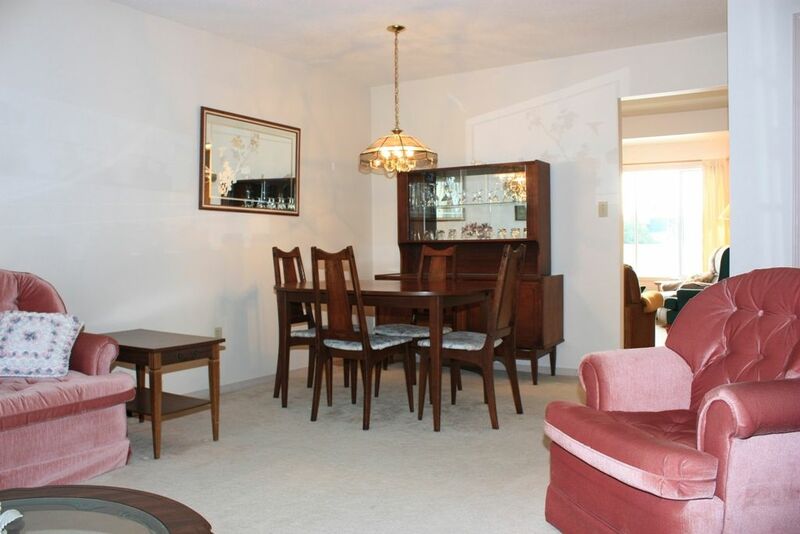 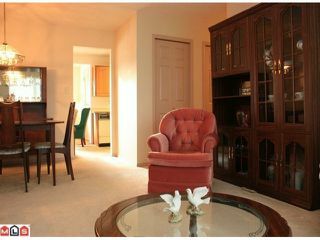 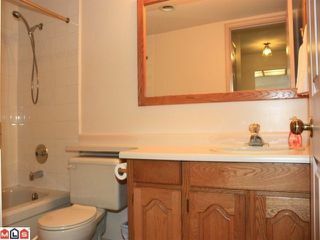 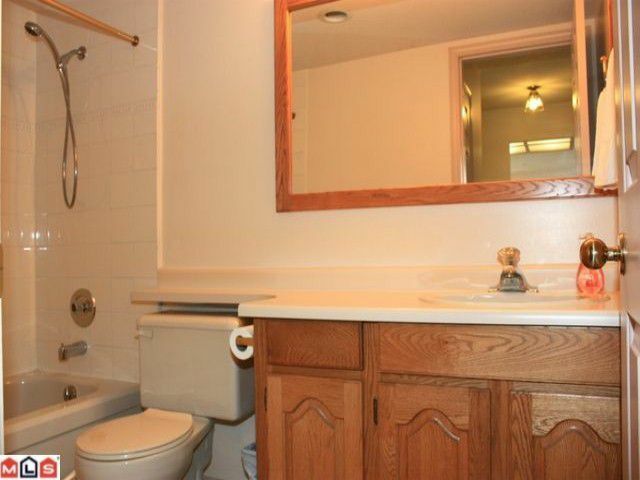 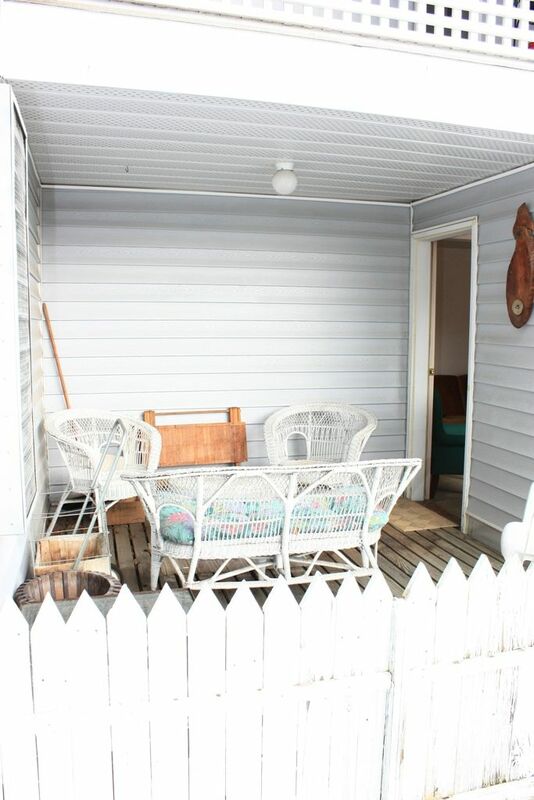 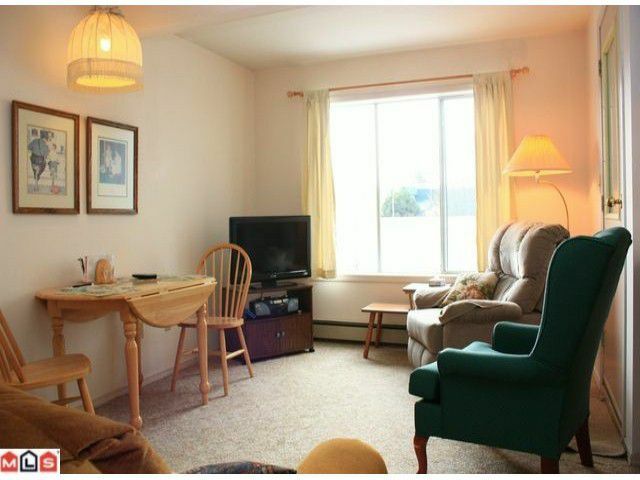 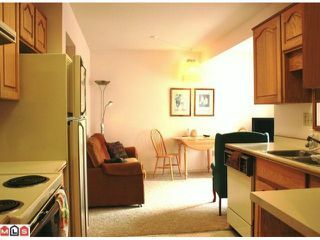 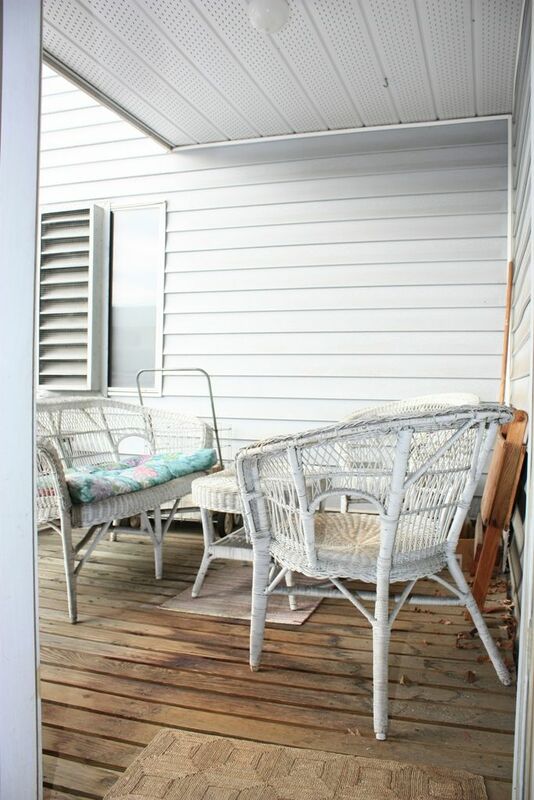 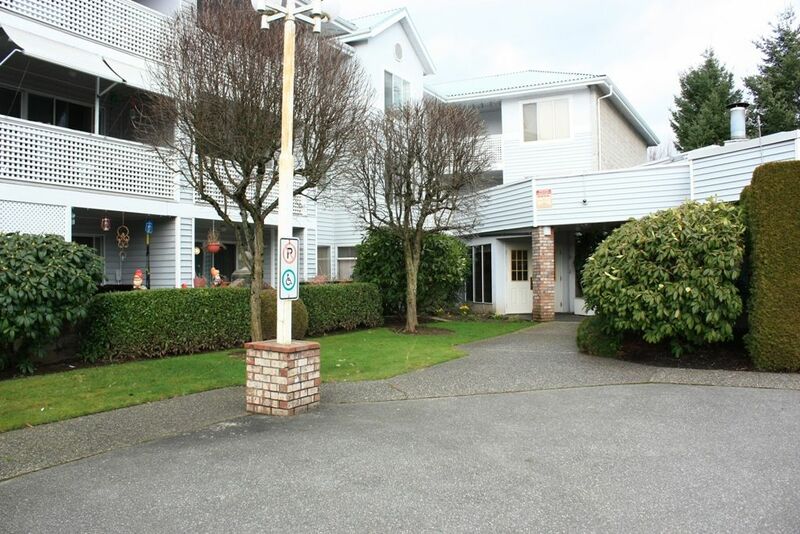 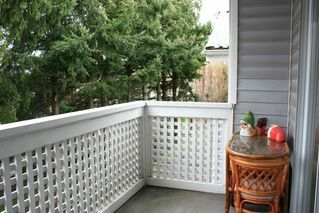 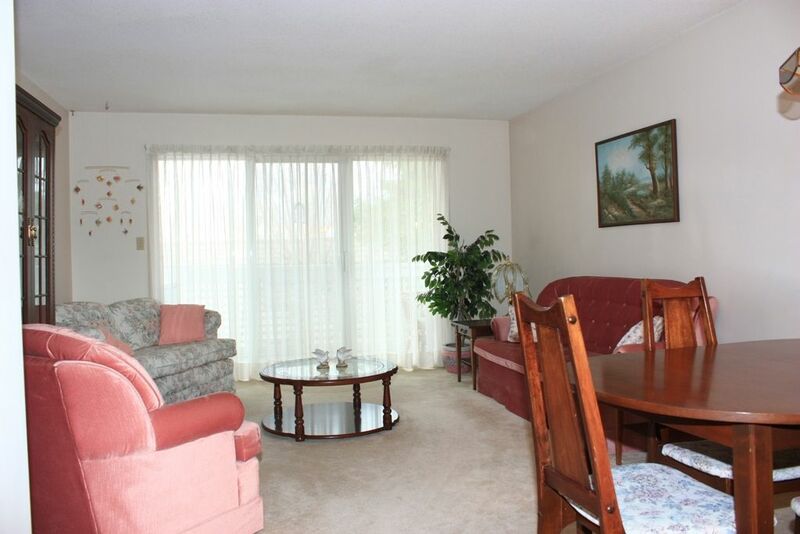 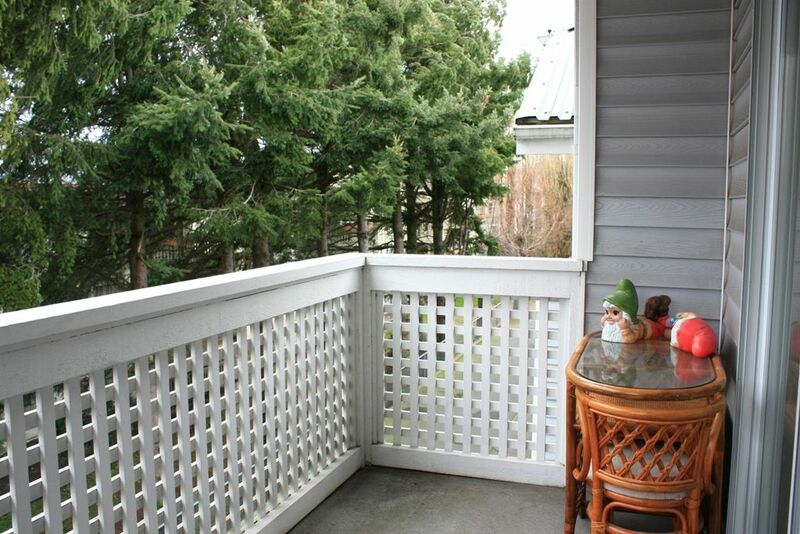 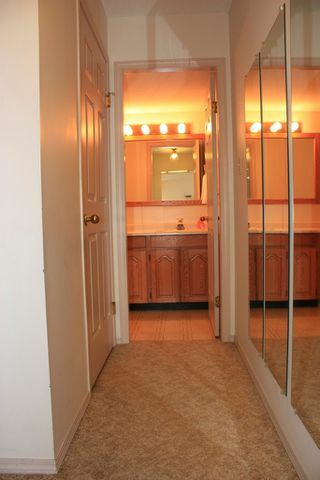 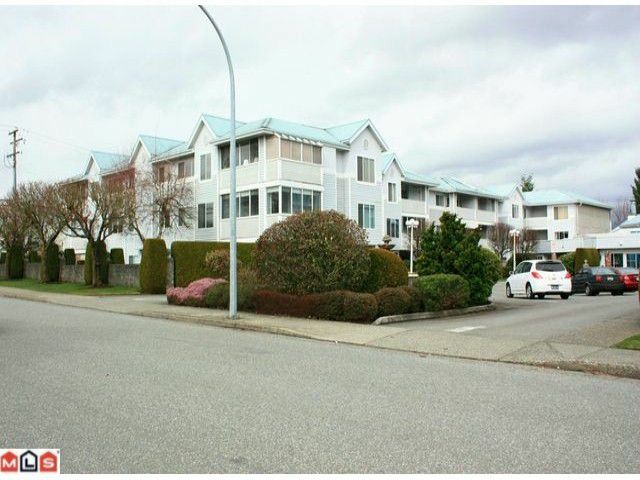 Spacious and quiet 2 bedroom condo with all the perks! 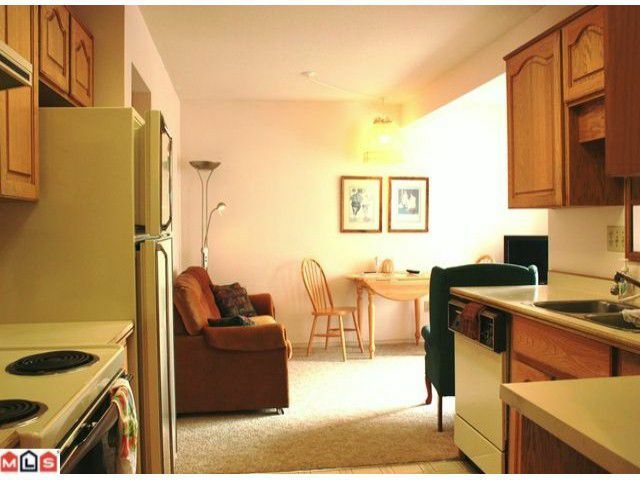 Nicely laid out floor plan has a great room feel in the kitchen/family room with space for an eating area, TV area and access to a roof top south facing balcony. 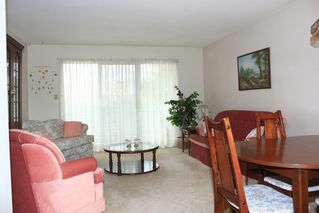 The living and diningrooms are spacious and open, making entertaining a breeze, and open to a second balcony, this one facing north. 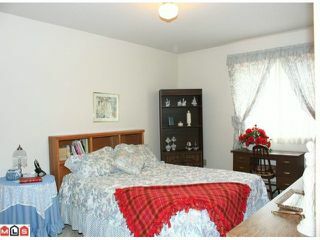 Enjoy the extra large master bedroom with 2 closets and a 3 piece ensuite! 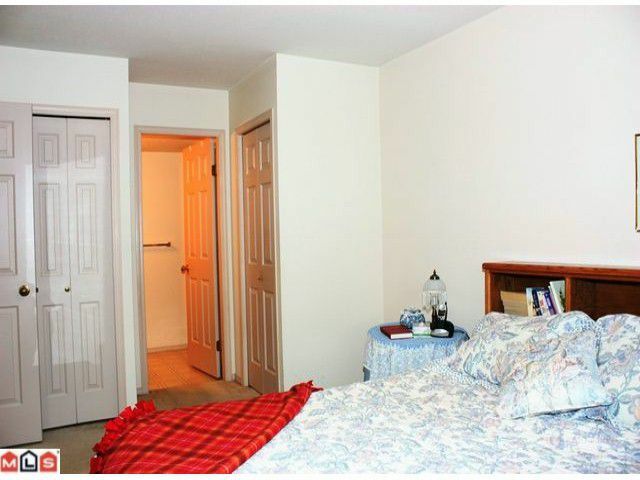 The complex has an indoor pool, guest suite, workshop and recreation room! 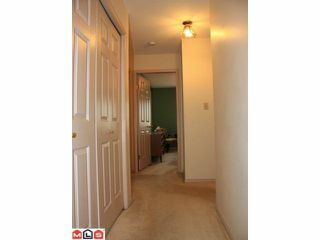 Located at the end of the building and across from the elevators and stairs you hardly know you have neighbours! 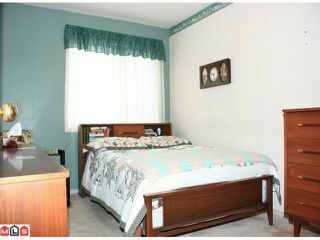 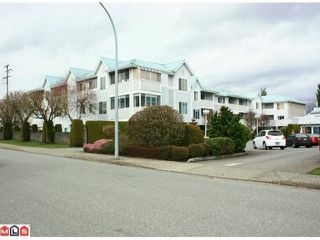 If you're 55+ and would like a quality home and lifestyle that is affordable this is the place.